Synopsis: In 1930s Munich, danger lurks behind dark corners, and secrets are buried deep within the city. But Gretchen Müller, who grew up in the National Socialist Party under the wing of her "uncle" Dolf, has been shielded from that side of society ever since her father traded his life for Dolf's, and Gretchen is his favorite, his pet. Happy Wednesday everyone!! Today I have another two books. 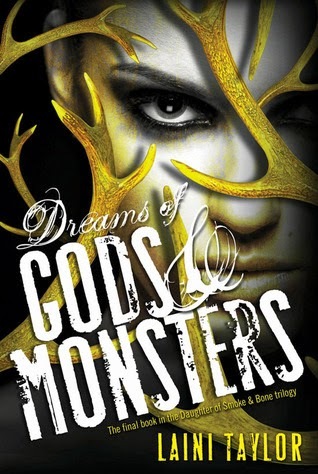 The first... yeah, I think Dreams of Gods and Monsters speaks for itself. And if you don't know about this trilogy get on it! Fab!! 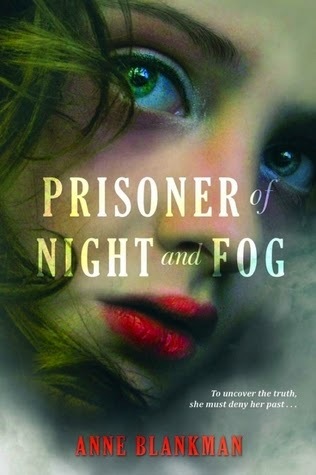 And then Prisoner of Night and Fog... while I'm not a HUGE fan of anything that has even a hint of history there have been a few that have piqued my interest and a couple that I have loved!! Well, this one has piqued and I hope I love! Anyone else looking forward to these two? OOh nice! Seeing a lot of these around! Hope you enjoy them both once you read them!